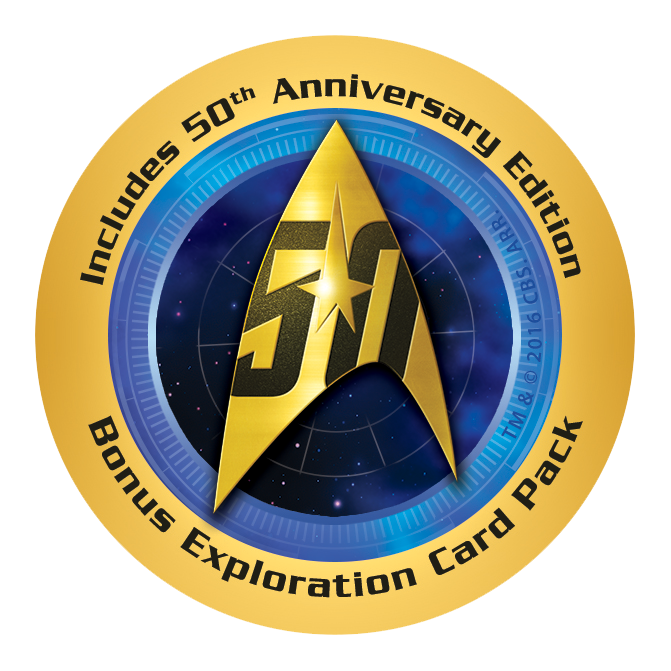 Every time a new Planetary System is discovered during games of Star Trek: Ascendancy, draw and resolve a card from the Exploration Deck. Perform a sensor scan of the types of cards found the Exploration Deck. The Romulan Star Empire is the final of the three civilizations players can choose to play as in Star Trek: Ascendancy. Subvert your rival and take what is yours! Observe how the cunning Romulans play in the game and what differentiates them from the other civilizations. The Klingon Empire is another of the three civilizations players can choose to play as in Star Trek: Ascendancy. Heed the call to battle! See what makes the Klingons unique and how they play in the game. The United Federation of Planets is one of the three civilizations players can choose to play as in Star Trek: Ascendancy. 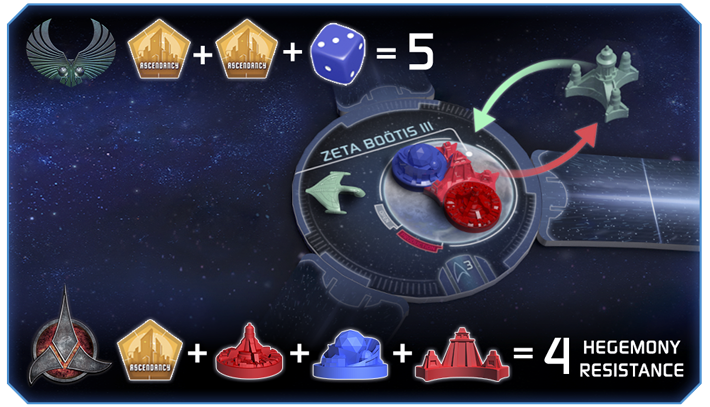 Take a closer look at what makes the Federation unique and how they play in the game. 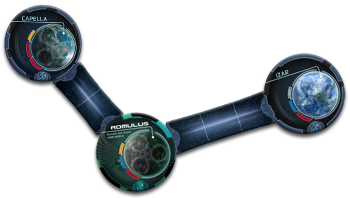 Striking out from their respective Home Systems, each faction will establish optimal Space Lanes and discover new Space Systems, building a unique map of the Galaxy. In this way, the game board for Star Trek: Ascendancy will never be the same from game to game! 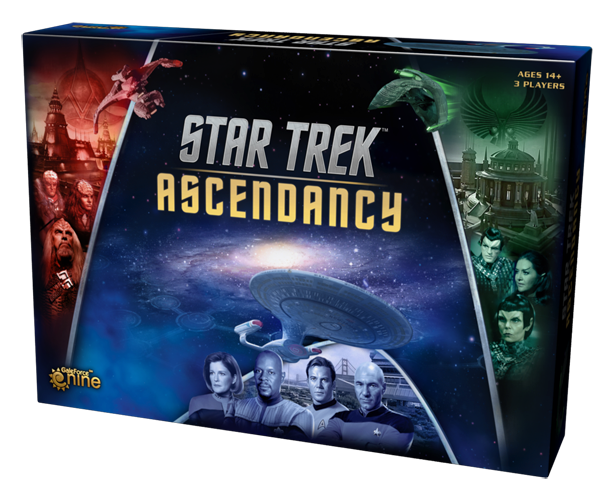 Gale Force Nine is pleased to announce the summer release of Star Trek™: Ascendancy, the strategy board game of exploration, expansion and conflict between the United Federation of Planets, the Klingon Empire, and the Romulan Star Empire. The competition for supremacy widens later this year with introduction of two expansion sets, the Cardassian Union and Ferengi Alliance.